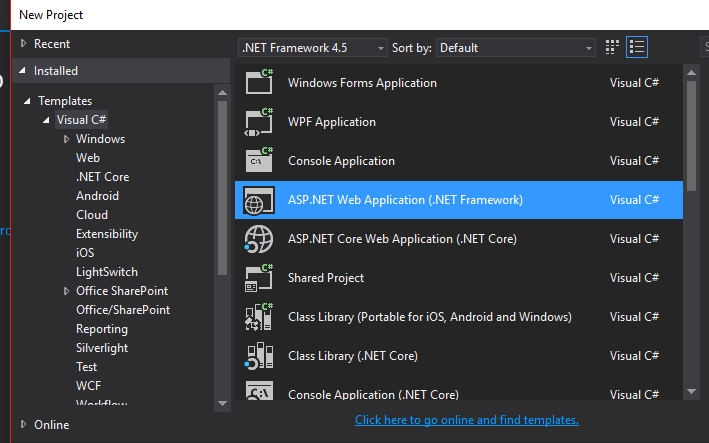 Greetings, and welcome back to FreeASPHosting.net trainings with ASP.NET. 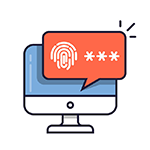 In this tutorial, we will go through the steps of setting up an Authentication system, or simply put “Login System”. In order to help you get started quickly, we have prepared a “getting started” package, that you may freely download. Visual Studio 2015 or newer installed on your machine. An Account at FreeASPHosting.net. If you don’t have one already, please subscribe here. Next, click on the “Create Sample Database” button, make sure the “Create Sample Database” tab is active, then press “OK” to proceed. Once you are done, click on “Connect” to proceed. Now it’s time to create the tables that will hold the user data. Open the query panel and paste the following code. 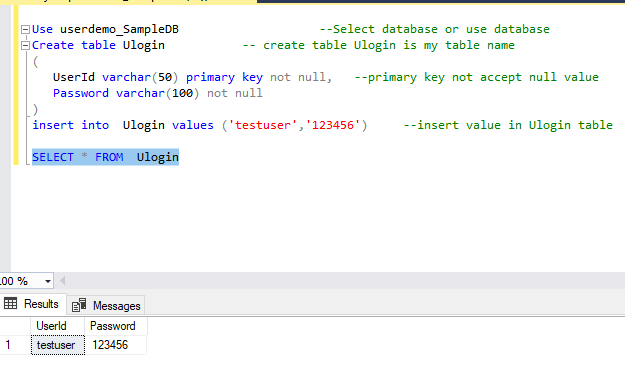 This SQL query simply creates a Table called “Ulogin”, with a couple of fields: UserId and Password. Then it creates a test user with username “testuser”. 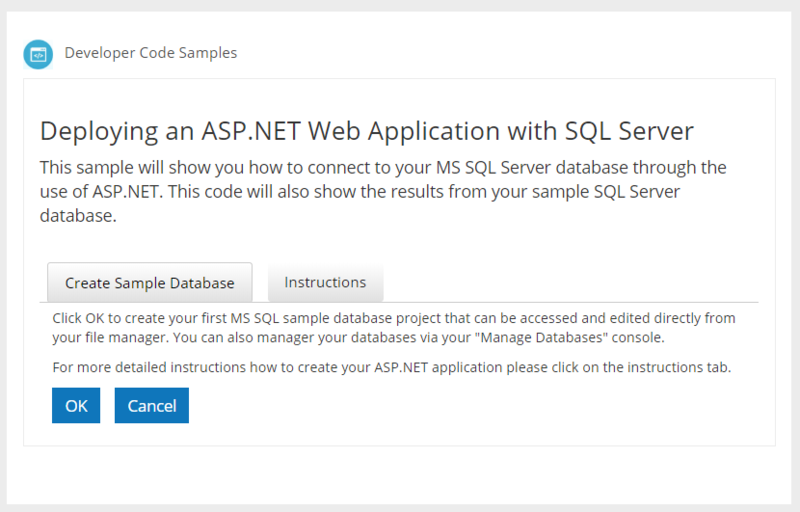 Now that we have set the database, it’s time to start working on the ASP.NET code. 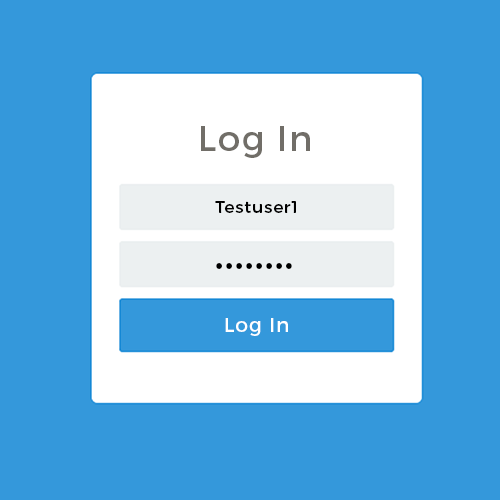 We will be using a simple design to illustrate how the login page will work, as the purpose of this tutorial is demonstrating the Authentication system basics. So let’s open Visual Studio. 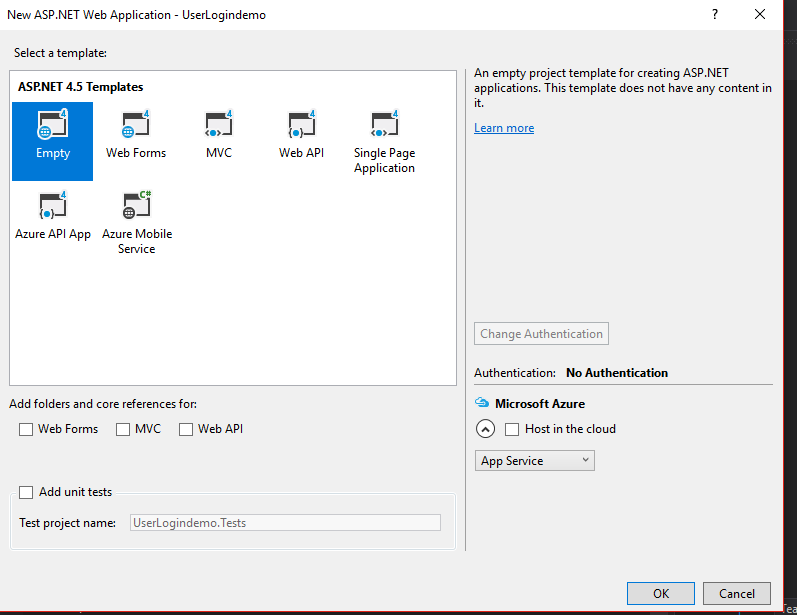 Create a new project, by selecting the “ASP.NET Web Application” template from the list of the available project types. 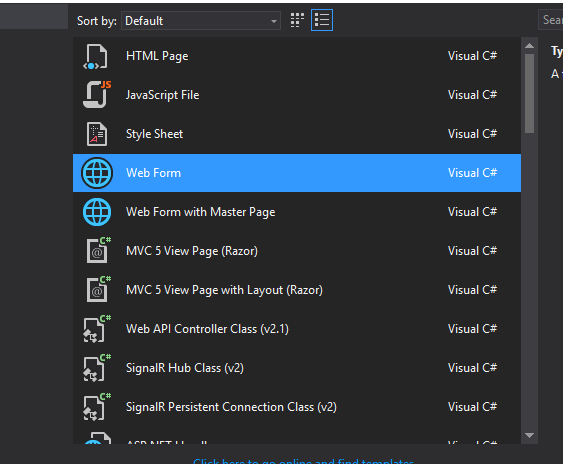 Next, add a “Web Form” to your project. At this point, we may start designing our login.aspx page. To lay the different elements on the screen, we will be using a Table. If you feel like making the elements in the middle of the screen, use the Table properties and set the text-align style property. Next, from the Toolbox, drag two labels, two textboxes and a single button, as illustrated in the sources code and image below. The labels and textboxes are used for the login and password respectively. The button will be used to submit the form’s content to the server for processing. 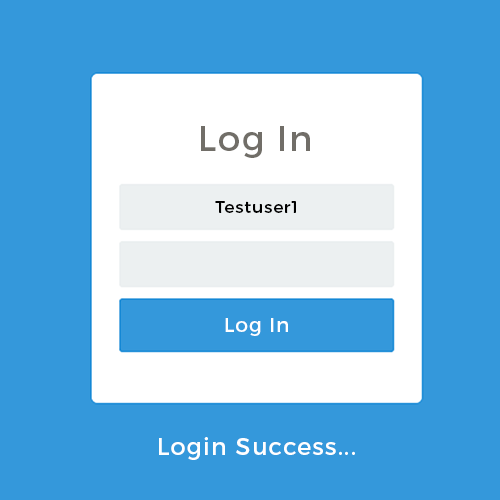 The login form should look like the following, as described earlier, the couple of inputs (textboxes) will be used by the user to type account credentials. 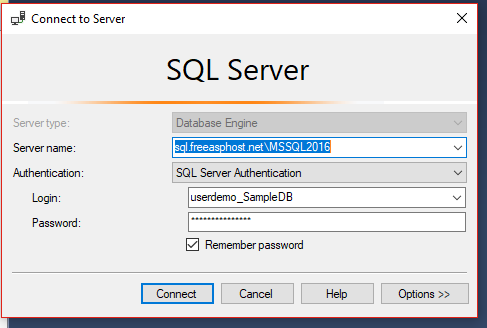 Then, let’s create an SQL connection object. The Connection’s name should be the same as the one in the web.config file. In this case: “mycon”. The code is very simple to understand, the “Button1_Click” method is triggered when the user presses the login button. Once inside, we retrieve the account credentials typed by the user from the TextBox objects. Then we simply check the database, through a simple “SELECT” query, if a user with that login AND password exists. If the check passes then the login succeeds.